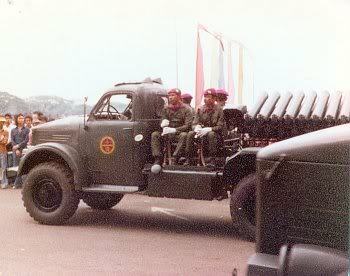 So since Indonesia has no units present in Wargame, especially in Red Dragon, an Indonesian nation unit pack would be needed. 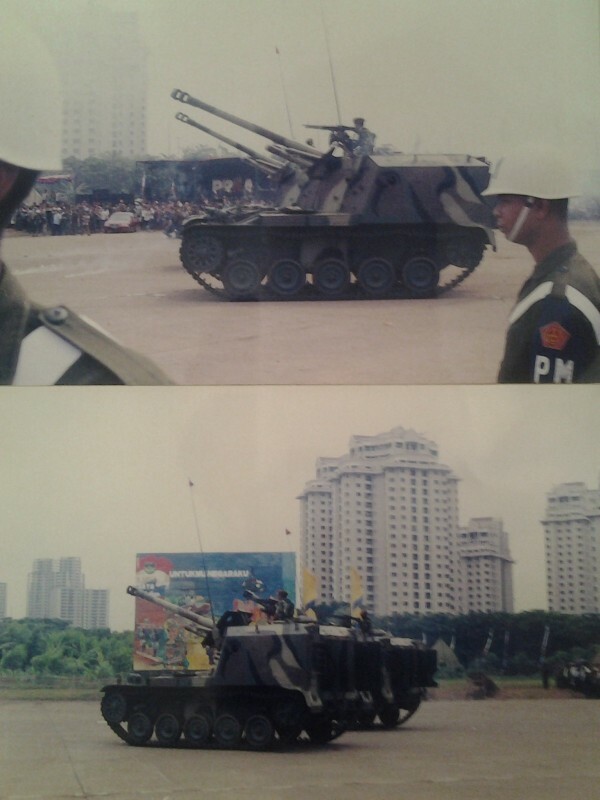 Given Indonesia's long military history and many years of domestic and international deployments, a proper pack will reflect the long years of the changing tactics, strategies and equipment used by the Indonesian National Armed Forces (TNI, Tentara Nasional Indonesia, in the WG timeline the Armed Forces of the Republic of Indonesia or ABRI- Angkatan Bersenjata Republik Indonesia, the name used until 1999, which until that year included the National Police). So why an Indonesian deck? 4. The nation was and still is a major factor in South East Asian politics during and after the Cold War. Given its current stance of having its equipment being majority being from the West, it's a BLUFOR nation, while holding stocks of equipment from the Warsaw Pact which were the prime movers of the armed forces for the first half of the 1960s up till 1967, many of them still in service today together with newer equipment from Eastern Europe. Thus the pack reflects what the ABRI would have had the Cold War raged into the 1990s and beyond with mostly Western equipment plus the remaining stocks of Soviet and WP equipment while, in my idea, having followed the Egyptian example in the late 80s and early 90s by putting limited numbers of Eastern Bloc modern military equipment to supplant the old ones and putting nationally produced weapons and vehicles (thanks to state defense industry firms like PT PINDAD and Nusantara Aircraft Industries, today Indonesian Aerospace). Indonesia is no Vatican or Monaco, both of which have small armed forces. It has one of the strongest military forces in the Asia Pacific. JohnRamos90 wrote: Indonesia is no Vatican or Monaco, both of which have small armed forces. It has one of the strongest military forces in the Asia Pacific. And would not bring any flavour to DB and would be 100% non competitive. Adding such a new nations with such fantasy units as FIN or YUG should not be followed. I cannot see any intention from Eugen side is doing anyting with WG:RD. IMHO the engine of WG (not graphical) outdated a new very strongly upgraded game in CW era would be good closer to timeframe of ALB. The modeling limitations are too stongs, many things is modeled with very poor absraction, etc.